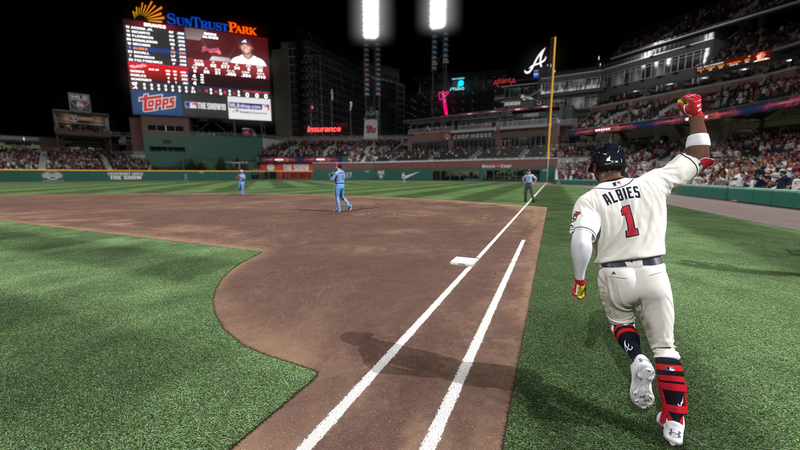 Take part in the ultimate baseball duel: the battle between hitter and pitcher. 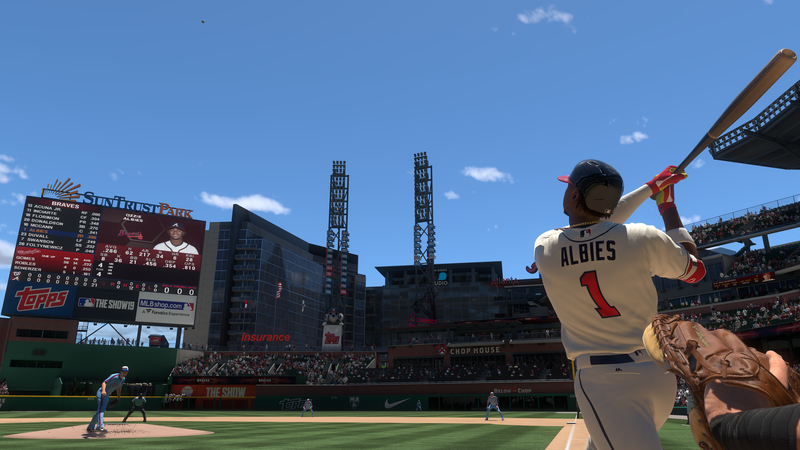 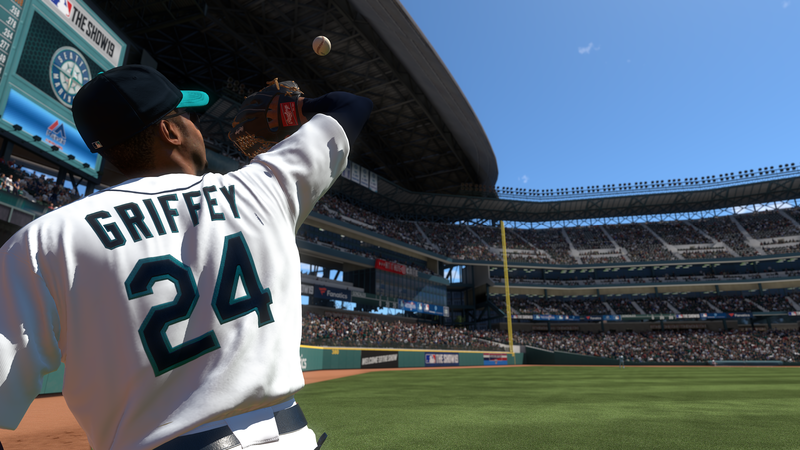 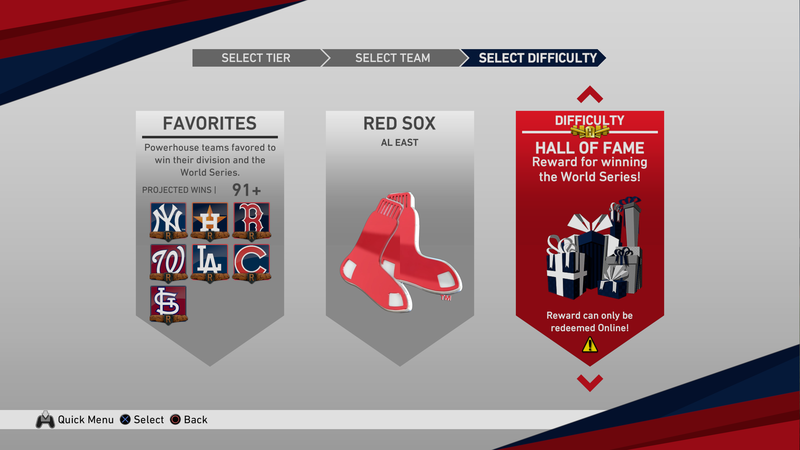 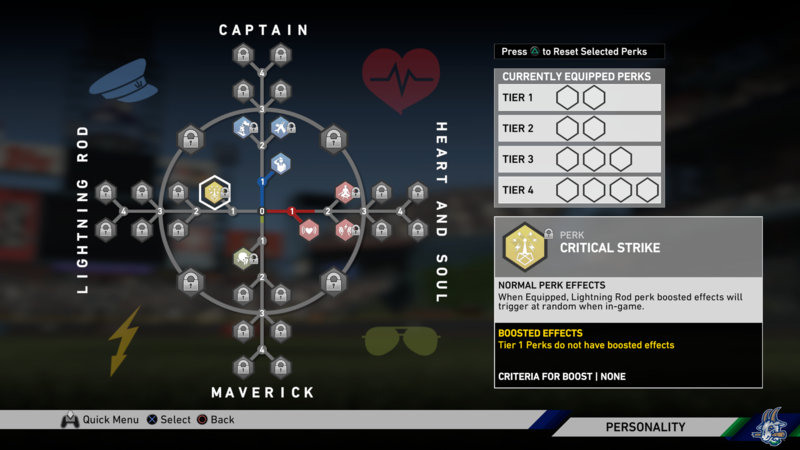 Get in a quick game, explore a full RPG-style experience or take on the world in online competition – playing as MLB legends past and present. 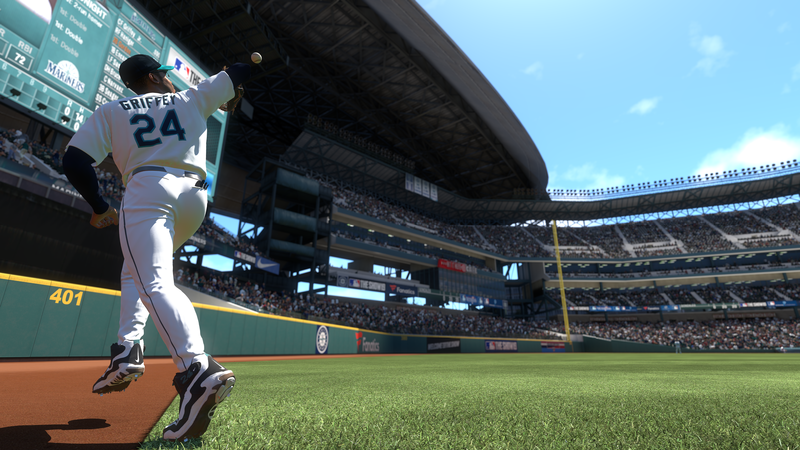 Discover the best of baseball. 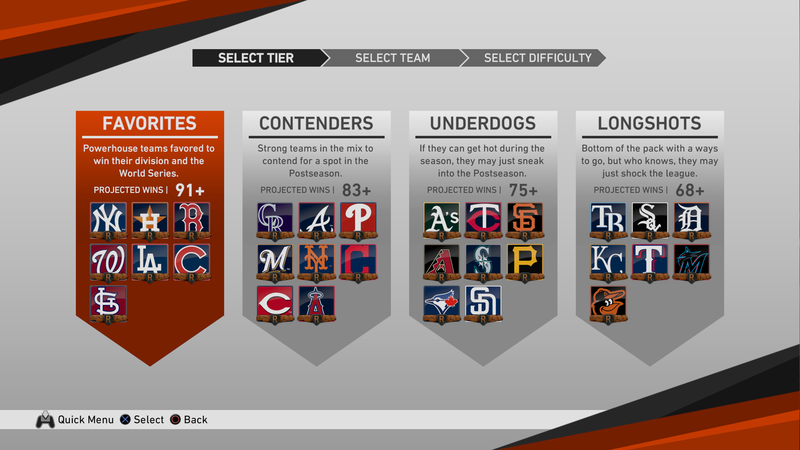 Welcome to The Show™.